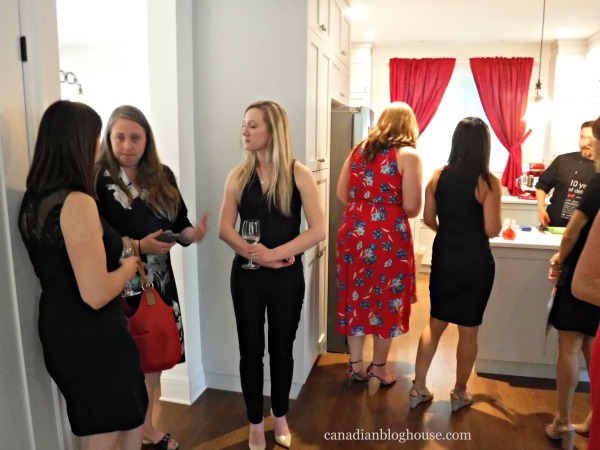 In celebration of Canada 150, our evening at #CanadasHome was sponsored by Canada’s dependable manufacturer of reliable appliances, Maytag (r). All opinions are our own. 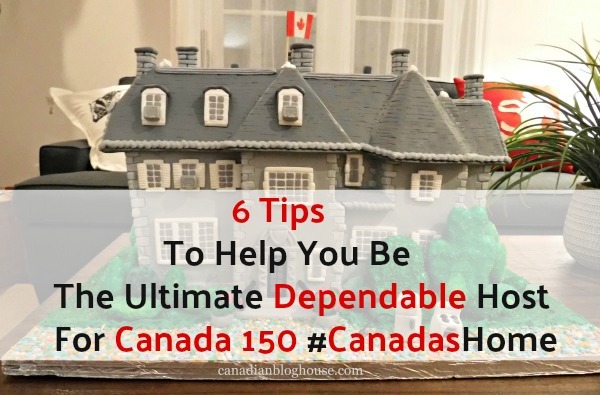 Canada 150 is going to be the biggest party Canada has ever hosted, and if you are hosting your own Canada 150 party, you need to be a dependable host. 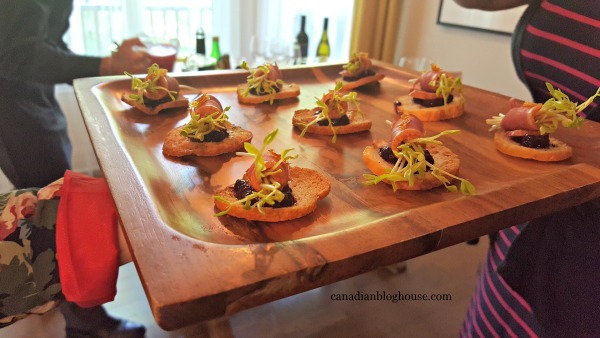 Your guests will be depending on you to make their Canada 150 celebrations memorable! 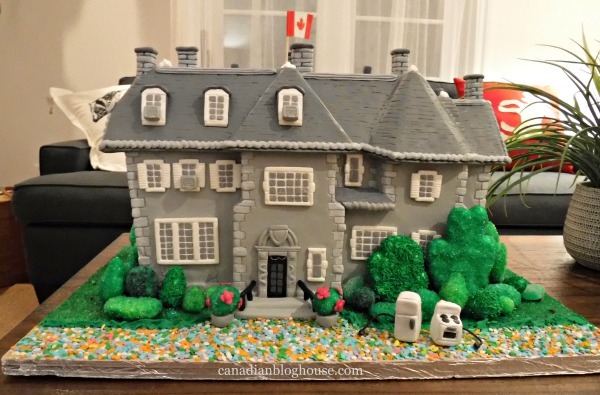 With Canada 150 celebrations approaching, and the Prime Minister’s house in disrepair, Canadians needed a dependable home to honour our country on this special occasion. 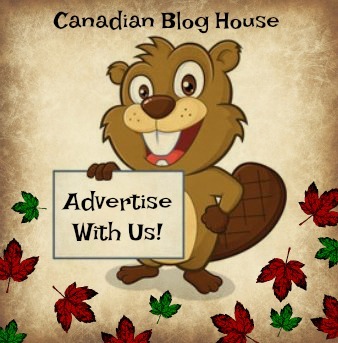 So Maytag Canada created #CanadasHome. 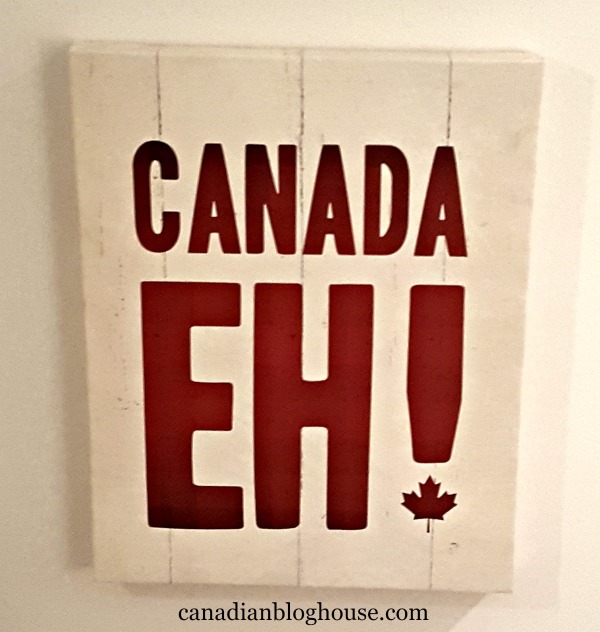 Located in beautiful Chelsea, Quebec, #CanadasHome is the ultimate location for a Canada 150 celebration! 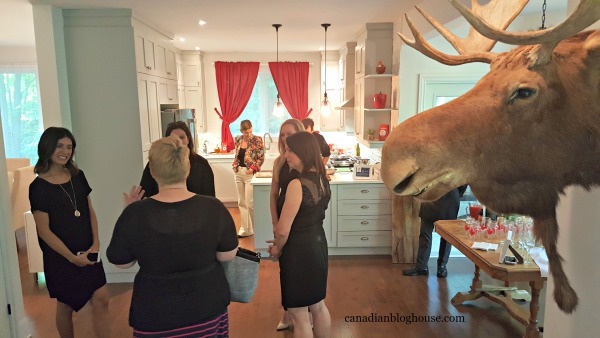 And so, on a lovely evening in early June, a few influencers gathered together at #CanadasHome for the ultimate, intimate, Canada 150 dinner party – hosted by none other than Canadian actress, comedian, and writer, Cathy Jones – the ultimate hostess! 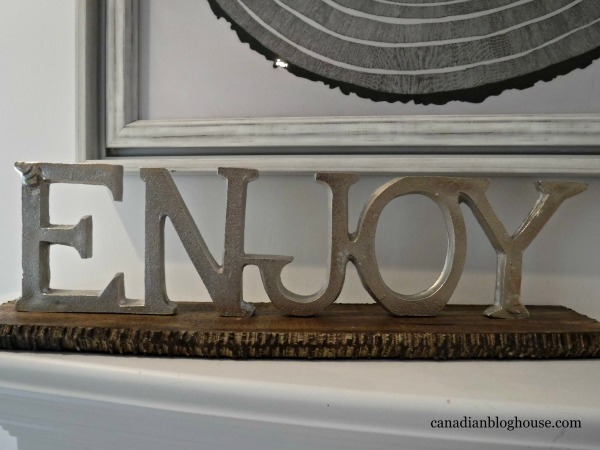 Warning…keep watching this video and giggles will ensue! A long-time cast member of This Hour Has 22 Minutes, Cathy is a spokesperson for Maytag. 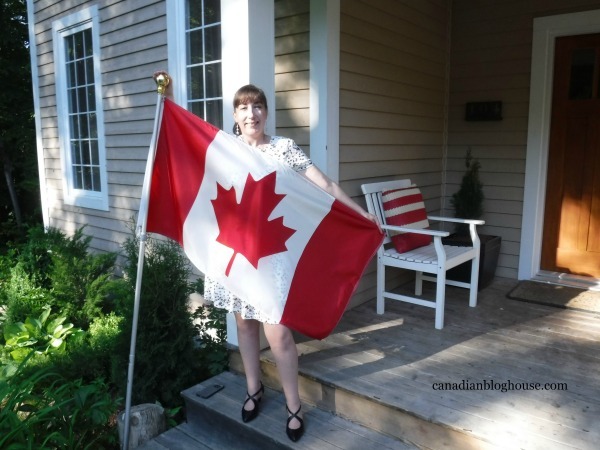 You may remember seeing Cathy promoting a recent Maytag contest, a contest in which entrants had the chance to win a stay at #CanadasHome during the July 1st Canada Day weekend celebrations here in the nation’s capital region. 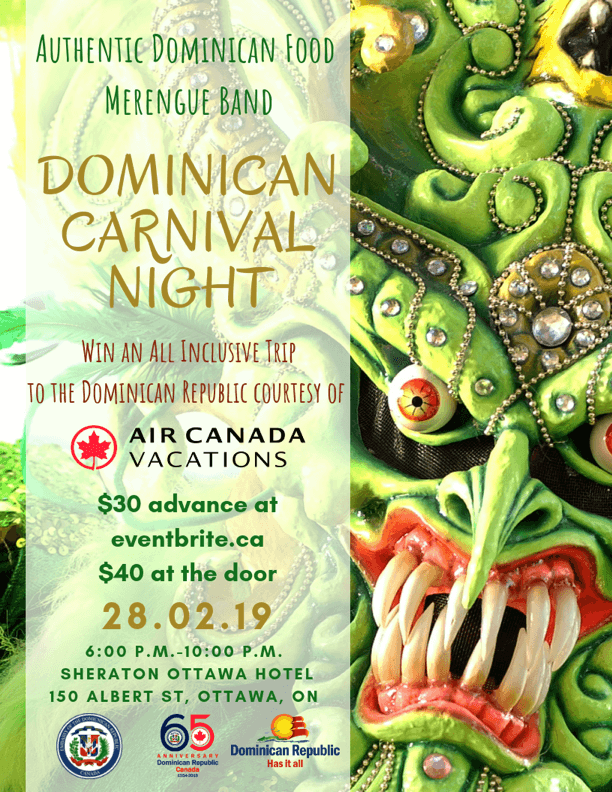 Whomever won that contest is one lucky Canadian! 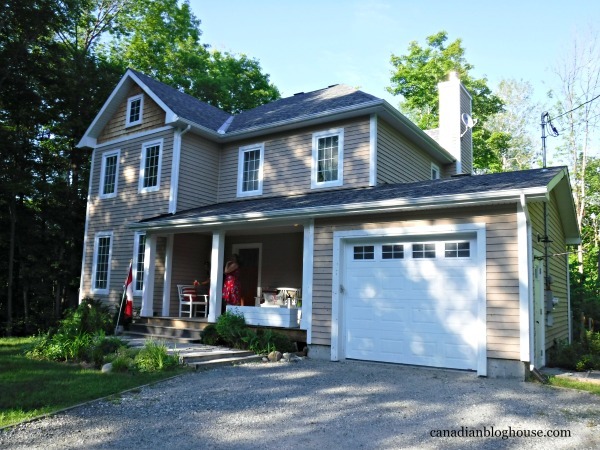 #CanadasHome is a stunning home, nestled in the beautiful Gatineau Hills, in one of the prettiest areas of south-western Quebec. 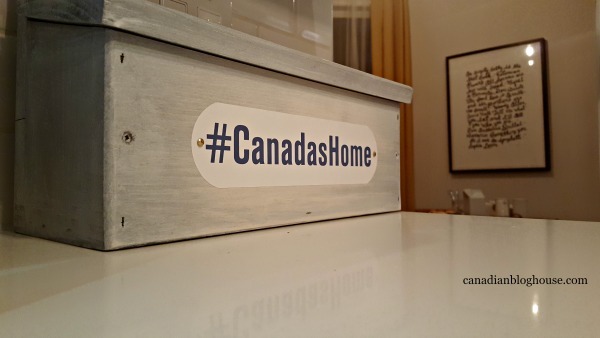 This dependable home is truly deserving of the title of #CanadasHome – and fit for any Canadian, even the Prime Minister and his family! Our evening started off with hugs for old friends, and greetings for new ones, as everyone took some time to mingle with one another. 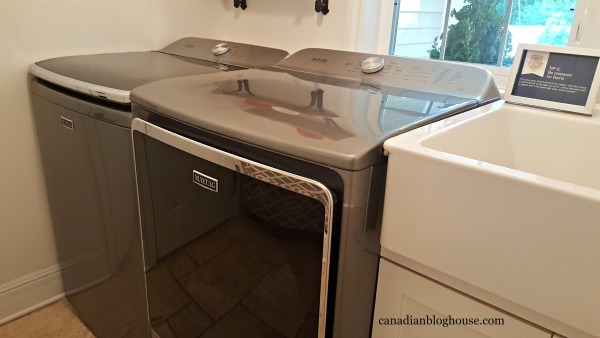 The cameras and phones came out right away as we all tried to capture the magic of the evening, and of course, the stunning #CanadasHome filled with brand new magnificent Maytag appliances, like this washer and dryer pair. 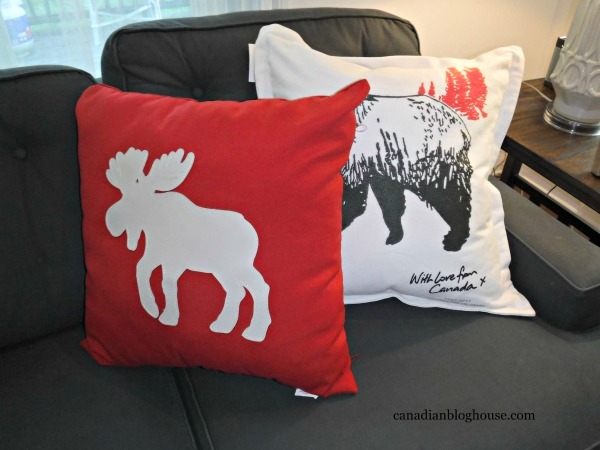 #CanadasHome features beautiful Canadiana decor in every room. 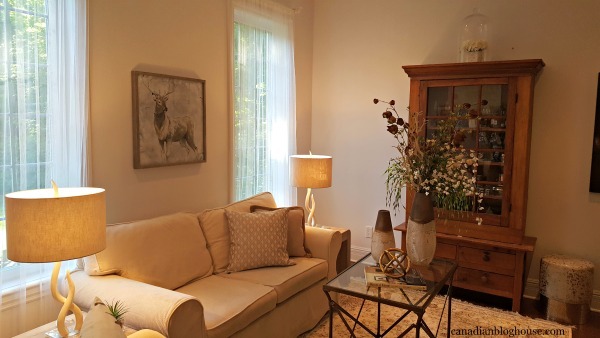 And as you heard Cathy say in the video, we were encouraged to check out all the rooms in the house. 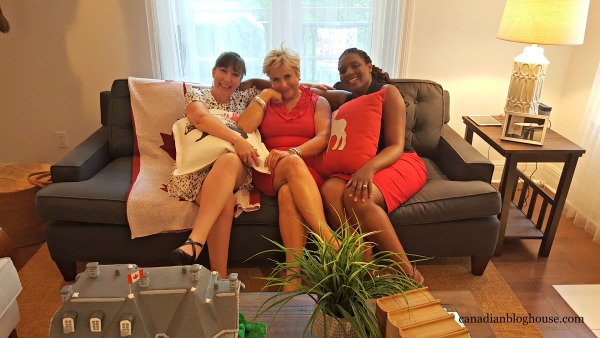 So of course, I had to have them in this photo of me with Cathy Jones and my friend Lian from Ottawa Mommy Club. 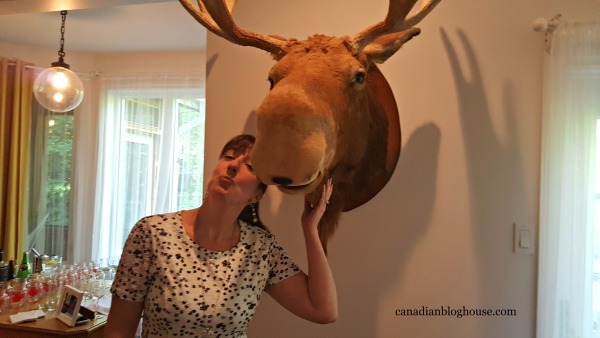 My favourite piece of Canadiana decor at #CanadasHome was this beautiful moose head that I just had to pose with. He was pretty handsome! He kept a close eye on everyone that night…and photobombed a lot of our photos! 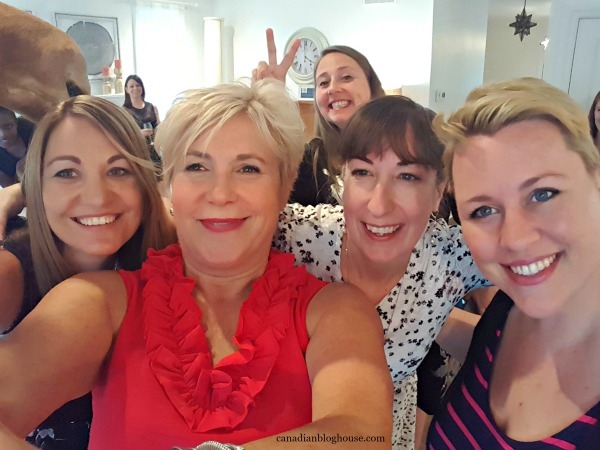 Cathy Jones was the ultimate host – personable, funny, engaging…and great at taking selfies! I handed Cathy my phone and she produced this gem! That’s Tenille from Feisty, Frugal & Fabulous on the far left. Next to her is Cathy, me, Jenn from That’s What She Said, and in behind is Sherry from Good Karma Baby. As we continued to mingle, trays of divine-tasting appetizers started to make the rounds thanks to the wonderful folks from local catering company, The Urban Element. 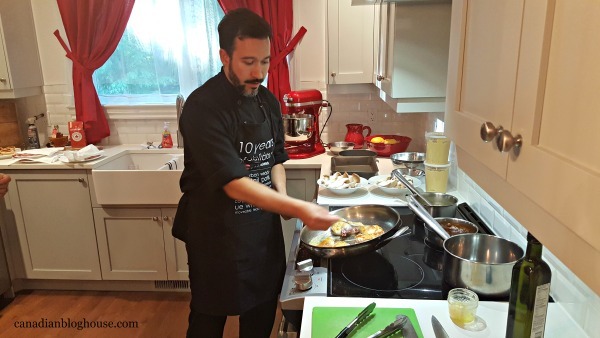 Soon it was time to get cooking…literally. 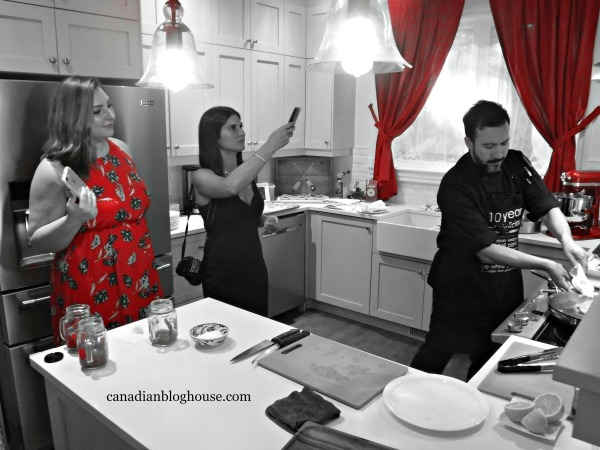 We were all about to get a chance to learn how to cook the ultimate Canadian meal – cooked on a Maytag range of course! We were in good hands thanks to Chef Devin Marhue of The Urban Element. Chef Marhue gave us some cooking demonstrations to help us understand how he used the Maytag range to cook our fabulous dinner. 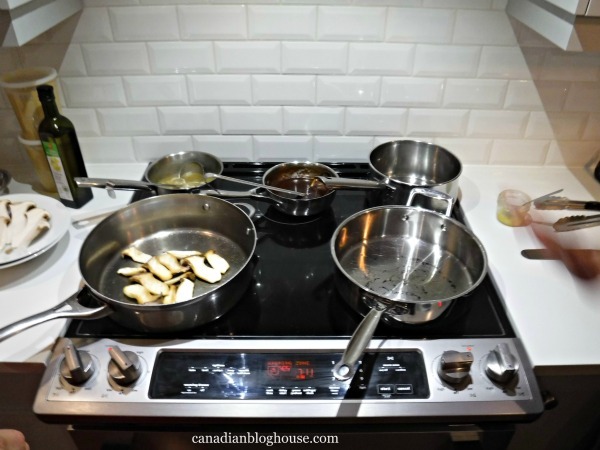 I came away with some great tips, including a tip for using a convection oven versus a regular oven. I have a convection oven but, I’ve always been afraid to use it with a standard recipe, like my mum’s cookie recipes. Chef Marhue told me that all I need to do is adjust my temperature. Whatever oven temperature my standard recipe calls for, lower the temperature by 25 degrees for convection…and keep an eye on things! Who says you can’t have fun in the kitchen? Things are always fun with comedian Cathy Jones around! 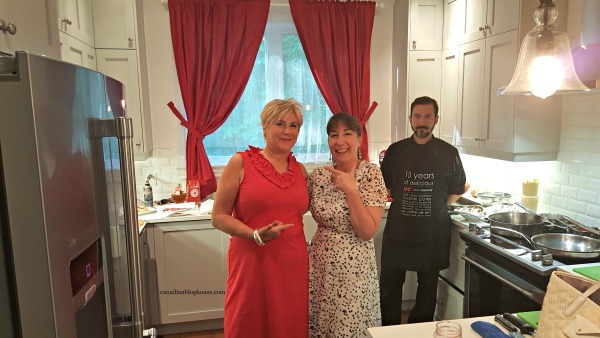 And cooking lessons are always more fun with Cathy Jones in the mix! 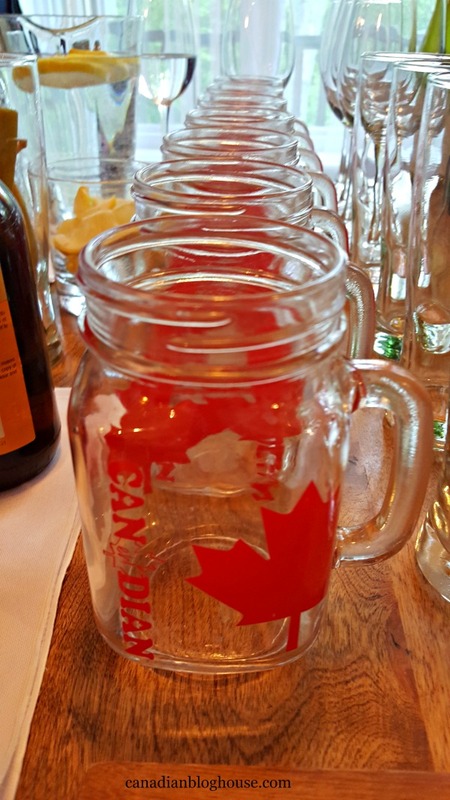 And speaking of mix, we also got to learn how to mix the ultimate Canadian Caesar in these fab mugs! It was now time for dinner and we all sat down at the table with great anticipation of what was to come. 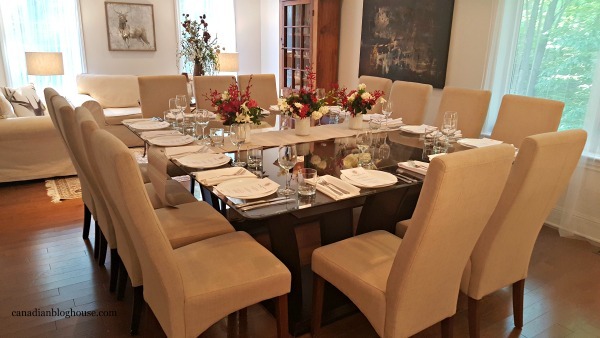 From the aromas wafting from the kitchen, we were certain we were in for a grand feast! 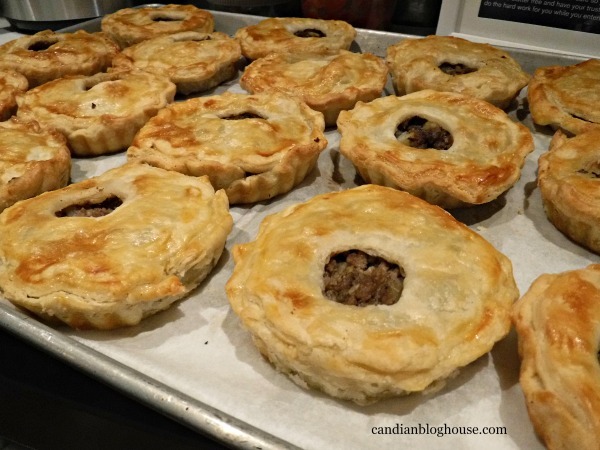 First up…Mini Beef Tourtiere with flaky pastry, Oven Roasted Tomato, Green Bean and Sweet Onion Salad, Fresh Chive, and Jus. 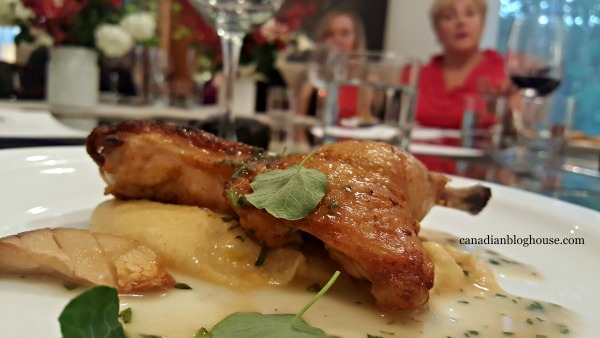 Next…Roasted Cornish Hen with Sweetcorn Polenta, Tarragon Veloute, and Baked King Oyster Mushrooms. 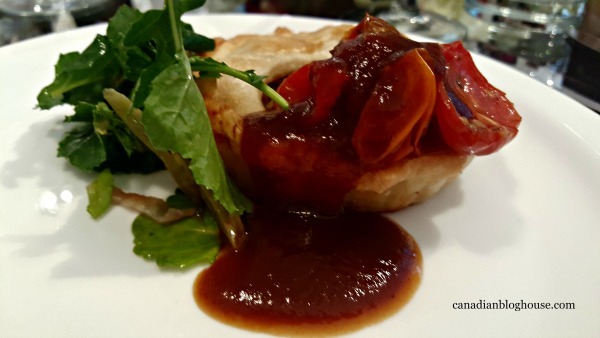 Sadly, I never got a shot of the delectable butter tarts and s’mores we had for dessert – maybe because I was too busy licking my fingers! What a dinner party this was! 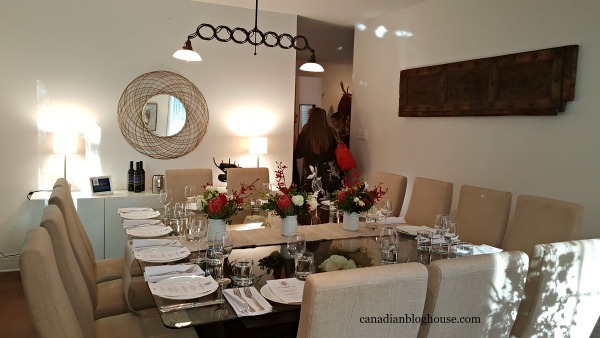 Great Canadian food, great company, great conversations…all taking place in #CanadasHome. 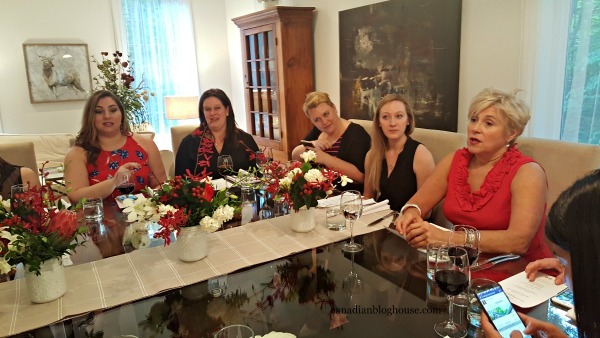 This was a Canada 150 dinner party I will never forget! 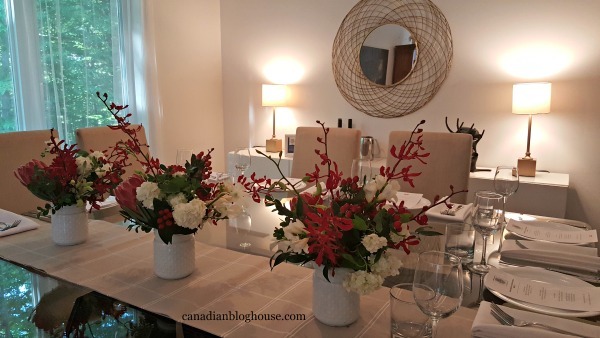 If you are hosting your own dinner party for Canada 150, these great tips and tricks from Maytag may help you! 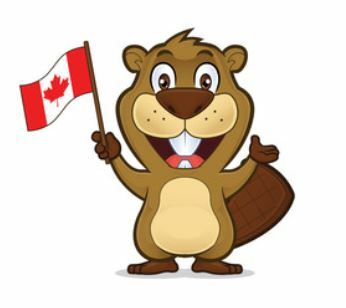 …every minute of Canada’s 150th birthday celebrations! 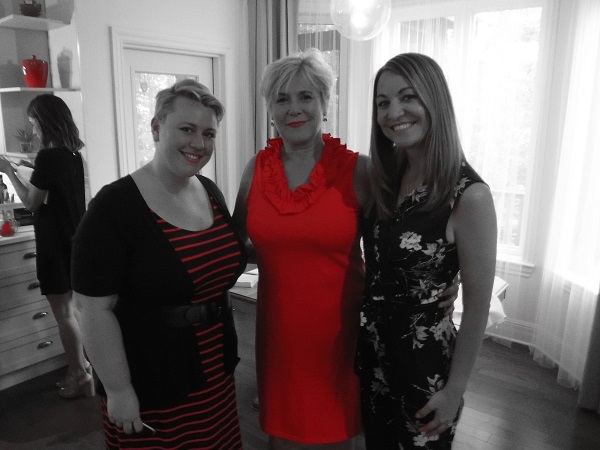 Special thanks to Cathy Jones for being such a wonderful, dependable hostess! 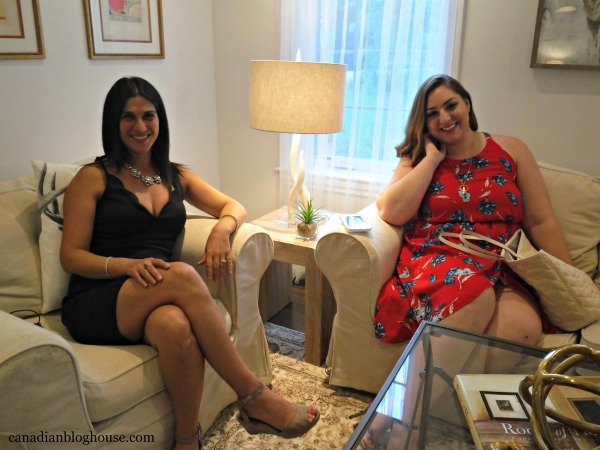 Yes, it was an incredible party in such a gorgeous home, Monica. 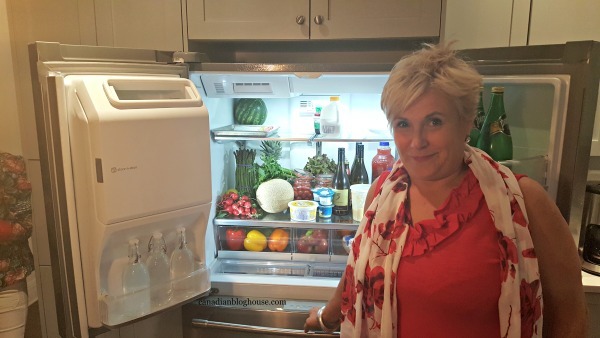 You and me both…I want that fridge and oven! Thanks for stopping by! What a fun evening it was indeed! 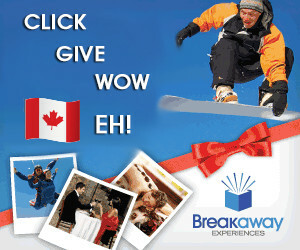 Canada’s Home is truly beautiful and I want all of the Maytag appliances in it!!! WOW! I am blown away by this entire experience. That washer and dryer is calling my name! I have to have it. 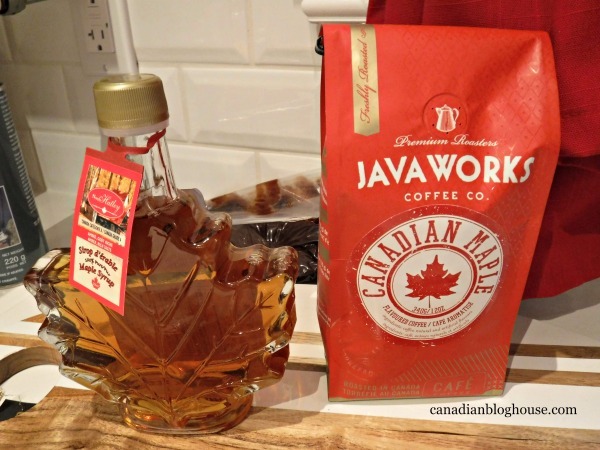 The little Canadian tchotchkes are so adorable. Also love this comedian. She is a blast and so is that show. 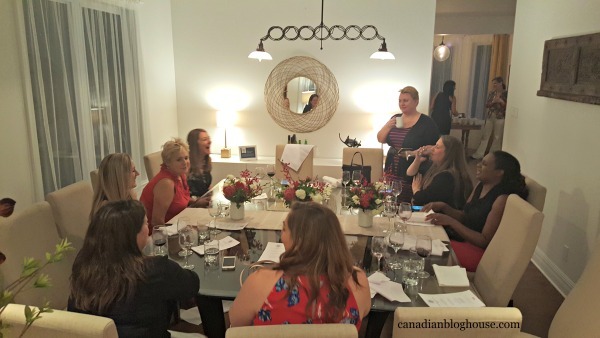 That spread looks amazing and sounds like all you ladies had a blast. 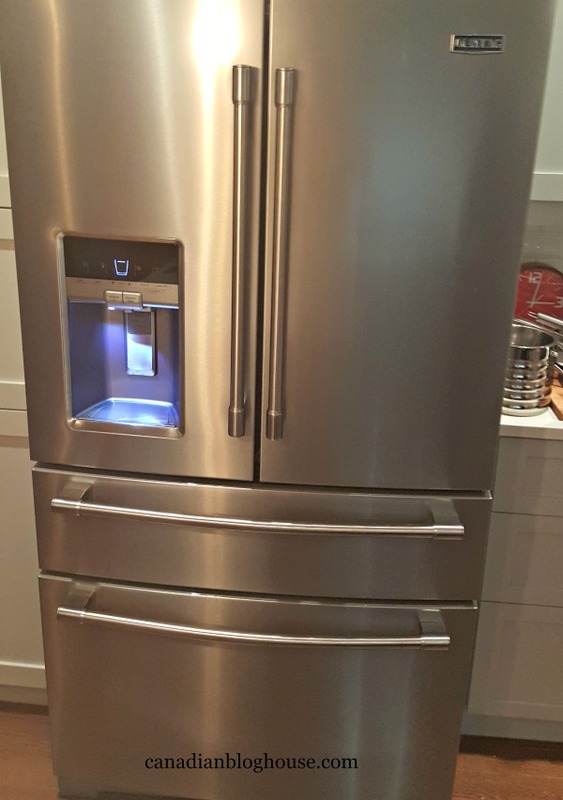 I have total fridge envy right now!